Do you feel like anesthesiology would suit you better? What about pursuing a career in radiology? Or would you like to become a primary care physician? 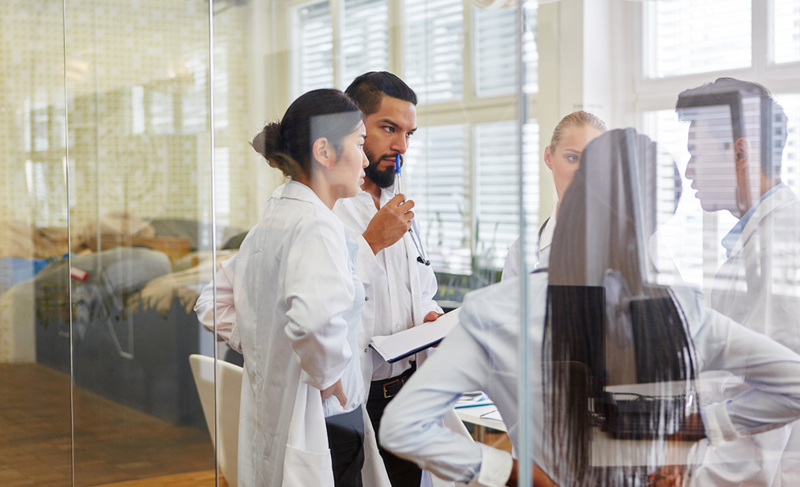 For many medical students, choosing the right medical specialty is the most challenging undertaking which requires diligent research and of course, a lot of personal satisfaction. Before you enter your fourth year of medical school, you will be faced with the unique challenge of choosing a medical specialty among a number of lucrative specialized fields. 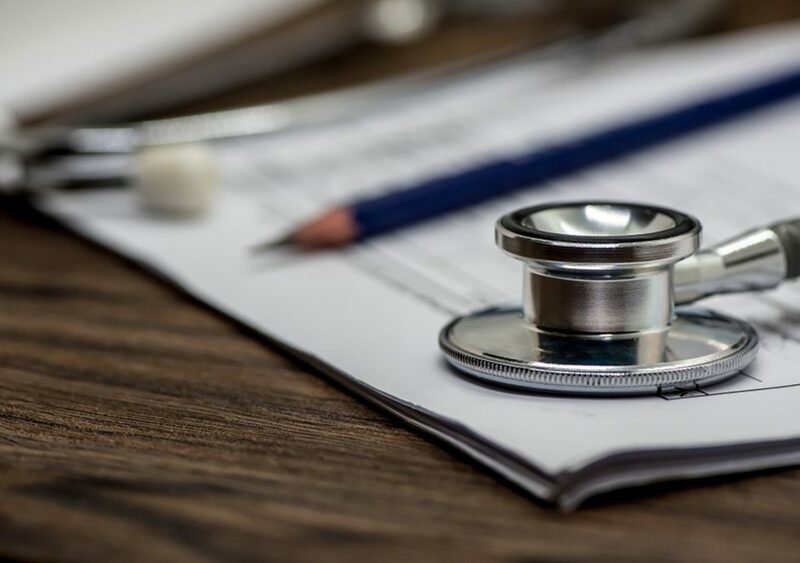 Unlike other professions, changing medical fields as a doctor can be extremely difficult, as it requires additional training and completing a residency program. Therefore, it is worthwhile to get it right the first time around. Some students start their medical school journey with a goal in mind to become a cardiologist or neurosurgeon, but most end up changing their mind when they receive a wider variety of experiences during clinical rotations. Since there is no standard formula for making this choice, the decision is solely based on your personal preferences, unique experiences, and different other factors. Here are some tips and tricks for Caribbean medical students to choose the right medical specialty. Pharmacology, physiology or anatomy, figure out what subject, organ, and group of diseases do you find most exciting. Clinical clerkships offer medical students a great opportunity to explore specialty areas through structured rotations. However, preclinical students can gain valuable experience by interacting with their teachers who are usually practicing physicians. During preclinical years, many courses are taught by the practicing physicians in that particular specialty area. However, clinical courses are usually taught by physicians in simulated clinical settings using standardized patients. Medical students can make the most of different clinical opportunities offered throughout the medical school journey as they will give you a great sense of different specialties. Surgical, medical or mixed – it is important to determine the type of procedure like most. There are some specialties that are more procedure-oriented, while some emphasize patient relationships or clinical reasoning. For instance, if we talk about cardiology, an interventional cardiologist is committed to perform many clinical procedures such as angiography while a clinic-based cardiologist only focuses on diagnosing and treating heart-related diseases. Similarly, internal medicine trained gastroenterologists to perform different clinical procedures such as endoscopy and colonoscopy, while primary care physicians are responsible to perform intermittent procedures. Caribbean medical students should consider the setting where they like to perform these procedures. Think carefully whether you like working in the operation room with a team of surgeons, nurses, and technicians or as urologist doing ultrasound-guided biopsies in the clinical settings. Another important factor that matters most when it comes to choosing the medical specialty is a work-life balance. Think prudently how many hours do you want to work? Are you willing to take emergency calls at night or do you prefer shift work and weekends off? Some specialties such as surgery require long work hours and less work-life balance, depending on the setting. However, there are certain specialties and practice settings that offer more flexibility than other fields. 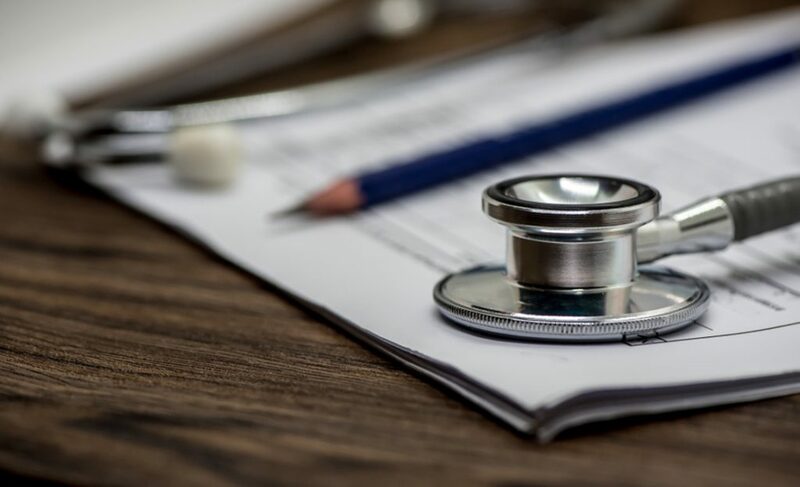 To get the clear idea what your life will be as a physician, it is advised to speak to the physicians in your medical school and if possible, contact with practicing physicians to see how they spend their day. Are you a person who loves to talk to your patients and build relationship with them? Determine the type of physical interaction do you want with your patients. Believe it or not, patient relationship is the most important factor that matters most while making a career choice. Physicians in family medicine work with children to adults to elderly and have skills to create a long-term relationship with them. On the other hand, acute surgery requires creating forging relationships under intense situations of critical illness and they minimally follow patients after a surgery or hospitalization. 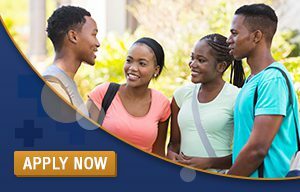 After two to four years of residency training, the struggle to pay the high Caribbean medical school tuition cost, and other challenges you might face as a medical student, financial compensation, and loan repayment are the important factors for many medical students to consider when choosing their future career. Since different specialties offer a wide range of salaries, depending on the factors such as working hours, procedures, clinical settings and number of patients. Career opportunities and salaries are mainly based on supply and demand. However, your hard work and skill set will likely to pay off, no matter what specialty you choose. All in all, choosing a medical specialty is a daunting task. Medical students should consider a variety of personality and specialty factors when it comes to choosing the right medical specialty. 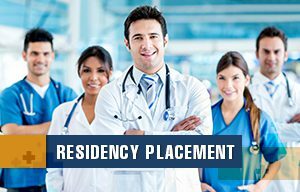 Your medical school training and clinical rotations provide you a once-in-a-lifetime opportunity to work with physicians, surgeons, and technicians in multiple specialty areas. You can capitalize on these clinical opportunities to make a well-informed decision about pursuing your future career. Hopefully, these easy tips and tricks will help you decide which medical specialty is best for you.